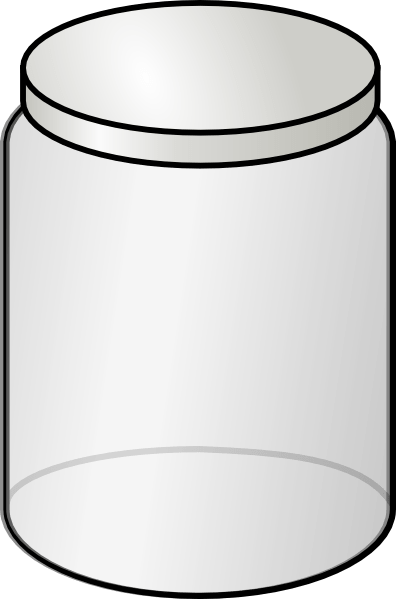 Collect about a cup of water in a clean container. A glass jar is preferred but other containers will work fine, too. The water sample should be collected before any treatment devices (such as water softeners, disinfection units, or faucet filters) change the water. Run the water for 3 to 5 minutes before collecting the sample to flush out all the water in the plumbing. This ensures the water sample collected is representative of water in the well. Nitrate screening is intended for testing water from private wells that provide domestic water to your household. Even though our screening is less accurate than a lab test, it will still give you a good idea of the nitrate level in your water. For most households, this result is all you need. If you receive your drinking water from a public water system and want to know the nitrate levels in your water, contact your water provider. (The name of your water provider can be found on your most recent water bill.) Public water systems are required to sample and test for contamination on a regular basis, and they must report the results to their consumers. Get the most recent “Consumer Confidence Report” for your water system from your water provider. Celebrate Arbor Day with our FREE Tree Giveaway!